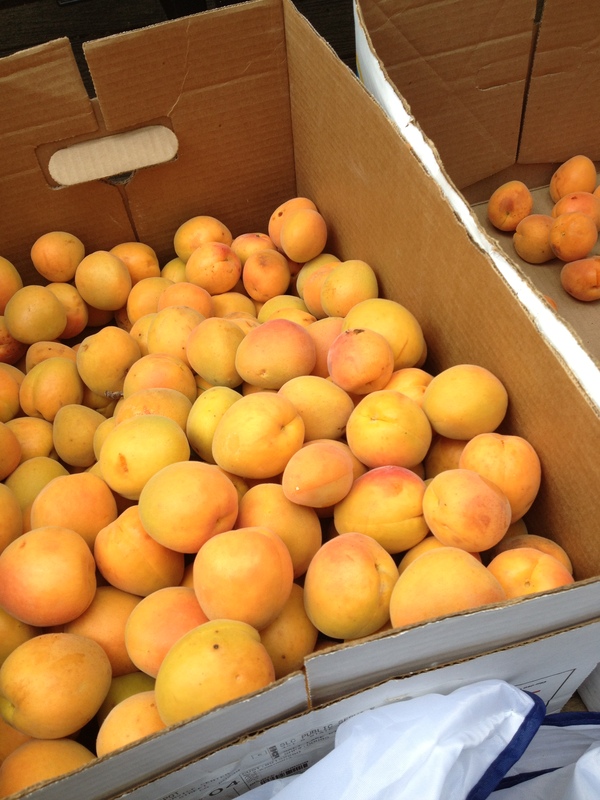 Salt Lake City’s FruitShare program is growing leaps and bounds! Last year the program collected over 10,000 pounds of fresh local fruit from residential trees and put it into the hands of individuals with low access to healthy produce. Even though the temperatures are brisk and your trees are bare, now is the time to think about participating in FruitShare in 2014! Fruit Tree Pruning — If you’re interested in having your tree(s) pruned/trimmed, please send an email by February 15th and you will be added to our trimming list. Please note, we may not be able to get to some trees due to resources and or eligibility. Adding your tree to our list does not guarantee trimming service. We will inform you whether or not you will receive trimming service. A suggested donation of $25 is requested for this service to help cover the cost of providing this service. Fruit Tree Pruning Workshop — March 29, 2014 from 10 a.m.-1 p.m.
Join Wasatch Community Gardens and Tree Utah for a lesson on fruit tree care. In this hands-on workshop you will learn about how to use your pruning tools. And, you will learn all about pruning and caring for your fruit trees. Attending this workshop or another fruit tree pruning class will make your tree(s) a priority on our harvest list. Thinning — Larger healthier fruit comes from coaxing the tree to put more energy into fewer of them – and therefore pulling off good fruit when they are small. Fruit thinning channels more of a tree’s attention to the fruit that remains. Thinning lessens weight on branches and helps manage pests and diseases that prefer fruit bunched close together. Thin the crop when developing fruits are about an inch in diameter. We need volunteers to help thin fruit trees. If you are interested in volunteering, please send us an email.